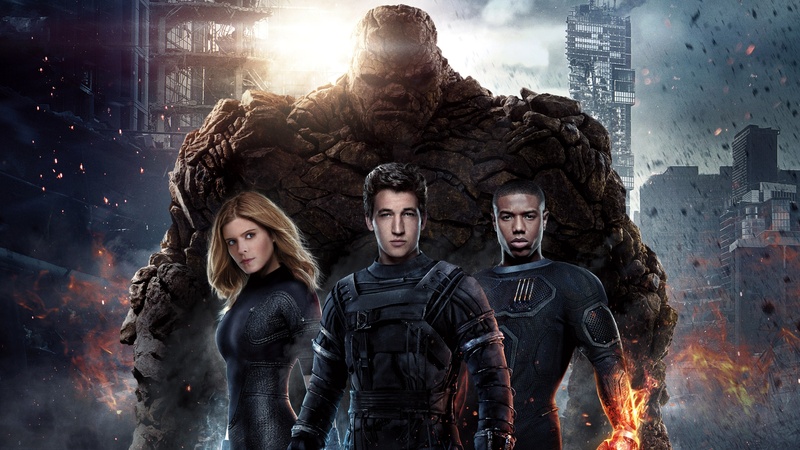 Josh Trank, the director of the Fantastic Four reboot, has admitted on Twitter that the disappointing reviews for the film are perhaps justifiable. As you can see from his tweet he clearly had a different vision for the film and it looks like the production company may have got involved (just like what happened with ‘Avengers: Age Of Ultron’ and Joss Whedon). His hands were probably tied on how the movie would look and he had to go along with what that was. It is disappointing as he has to put his name beside it but who knows how much sign-off he had on the final product. I saw the film tonight and in my opinion it was very disappointing. There was far too much build-up for the characters that didn’t pay off to any meaningful or life threatening battle at the end. And the concept of how they came to get their powers and adapt was too ‘real world’ than it needed to be. We are aware that we are watching a comic book based movie so we can accept that certain things will be far-fetched, and that’s fine. I gave the movie a 4/10 for what it was trying to do, but it didn’t pay-off in my opinion.